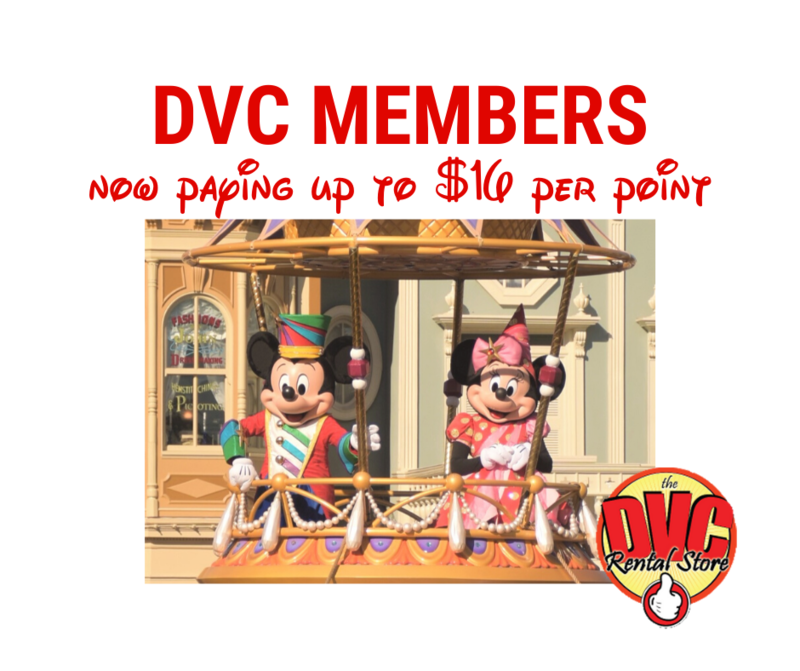 On December 24, 2015 DVCinfo.com launched as a DVC information site and news blog. On January 14, 2016, the DVCinfo Community forums (formerly known as the DVC Boards at DVCinfo.com) launched alongside the news & information site to provide easily searchable, categorized, in-depth discussions, allowing members to interact, collaborate, share content, and learn from each other in a friendly environment. Given the overhead in maintaining two technology platforms and information on both sites, and in order to provide a consistent discussion experience for news and information, we have decided to sunset the standalone news & information site, and move all existing news and information into our Community forums. These changes will reduce the resources and effort needed to maintain both sites, allowing administrators to focus on keeping information up to date. Having news and information hosted in the Community forums will also encourage guests arriving at news and informational pages through organic search results and social media to register on the forum. With these changes, while the format of the information and news has changed, the focus of the site remains the same – DVC information. Having this information hosted in the DVCinfo Community forums will turn static pages turn into dynamic conversations around the content, keeping this information front and center and preventing it from getting stagnant. Along with these changes, we are excited to announce a new partnership with DVCNews.com. DVCNews.com’s primary mission has always been to provide the latest DVC News. 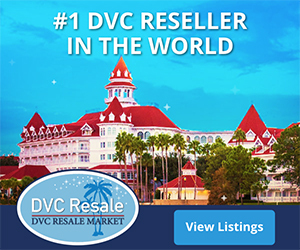 Rather than independently report news, we will post abstracts of DVCNews.com articles on our DVC News forum, allowing DVCinfo Community members to continue to receive high quality news content, while allowing us to focus our effort on maintaining DVC information and growing our Community. As part of this partnership, DVCNews.com will be shutting down their discussion forum, and recommending their 25K+ forum members join DVCinfo Community forums. We are thrilled to welcome some new and familiar faces to our DVCinfo Community over the coming weeks and months! I encourage new and existing Community members to Follow us on Facebook and sign up for daily news emails to not miss any news updates, and join Facebook’s largest DVC Facebook Group, which we sponsor. Thank you to all our email subscribers who subscribed to our news email! This will be the last email you receive now that the news site is shutting down. Please sign up for daily news emails on our forum to continue to receive daily news alerts (at most 1 email per day).